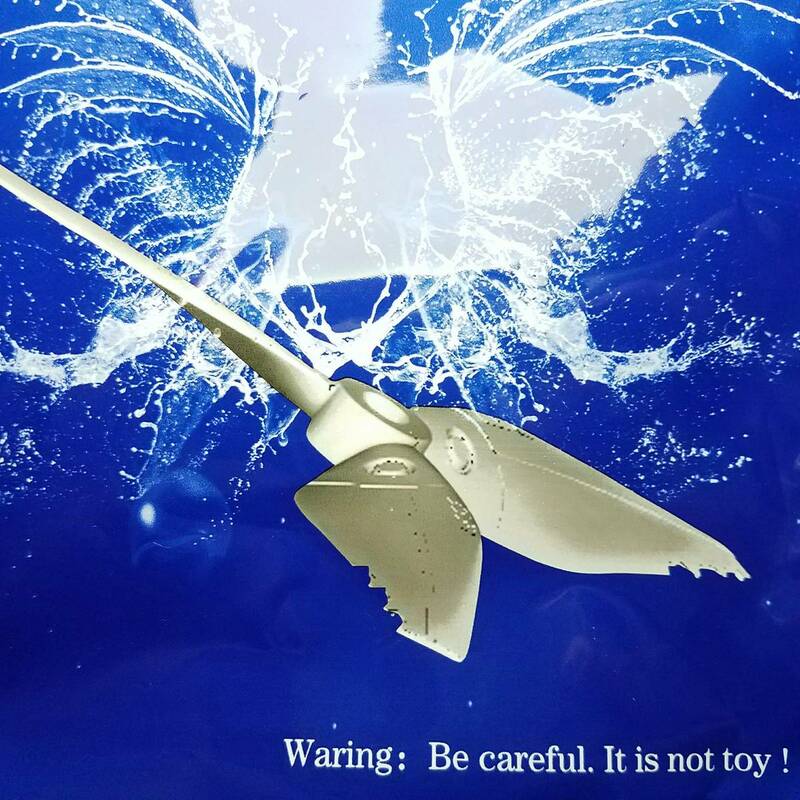 The New Ideal Prop, with a new name, but all the feature and quality ones expects. We tried to match the prefect balance of bite and punch, and win over the dreaded prop wash. 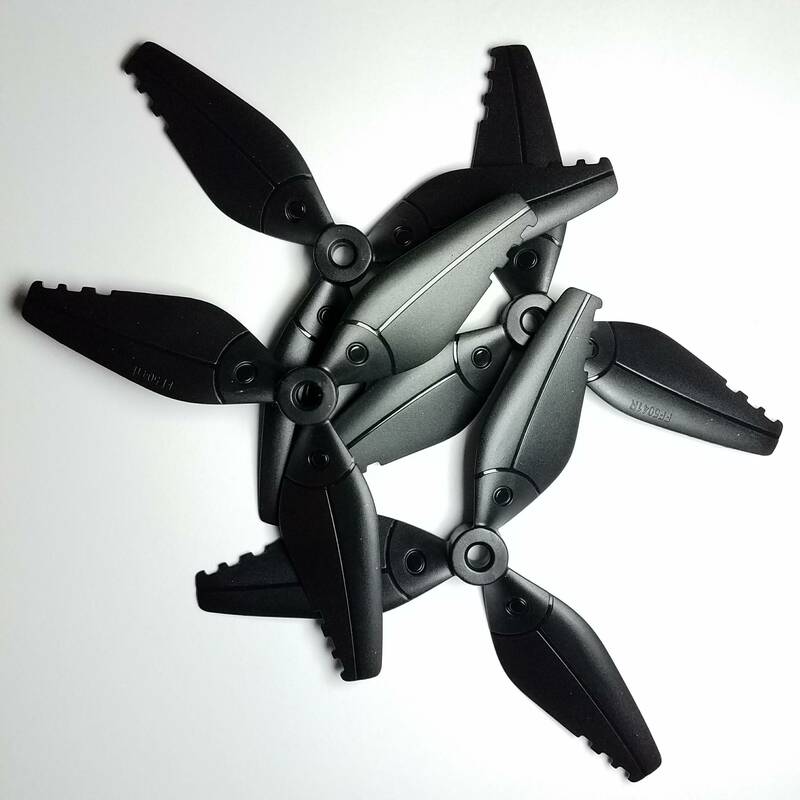 These are for Drone Racing and Freestyle flying who require high-quality propellers that ensure optimal thrust, efficiency and top-end speed to allow pilots to consistently perform at their best. New 5048 Size with vortex tip . 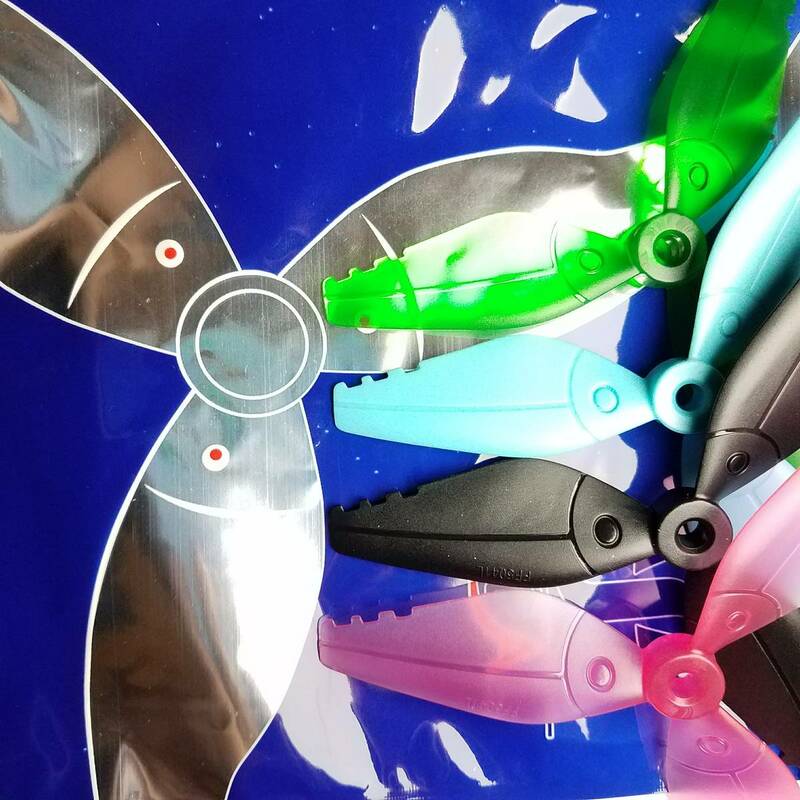 They feature faster reaction, easier cornering and less noise, excellent aerodynamics design make it best for drone racing. These props are super durable, survive from crashes, and ghost branches.